As you drive eastbound on Sheppard Ave West, and then turn south onto Jane Street, there lies the Oakdale Golf and Country Club. This is a brief outline of what it is about. It was designed by Stanley Thompson, one of 144 courses in Canada and one of 10 private courses he was involved with between 1912 and 1953. Founded in 1926, it covers over 200 acres of the Black Creek, a tributary of the Humber River. The 27 holes of golf are divided into three nine hole courses called Thompson, Homenuik and Knudson. Thompson refers to Stanley Thompson, Homenuik and Knudson refer to two outstanding Canadian golfers, Wilf Homenuik and George Knudson. The Knudson course was completed in 1959 by architect Robbie Robinson. 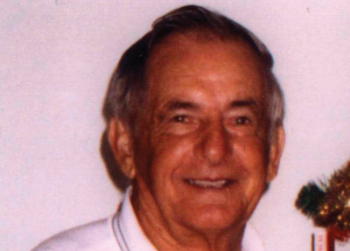 Still today, Wilf Homenuik, born in 1935, is one of the teaching professionals at Oakdale. 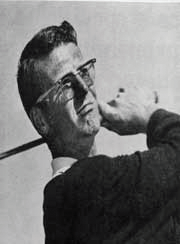 George Knudson, along with Mike Weir hold the Canadian record for most wins on the PGA tour with eight. Born in 1937, in Winnipeg, Knudson moved to Toronto in 1958 where he worked at the Oakdale. By improving his game and securing financial backing he went on to play on the PGA tour. Tragically, Knudson passed away in 1989 at age of 51 from lung cancer. His death gave rise to the George Knudson Oakdale Pro-Am, an annual tournament that has raised over $5 million for cancer research. 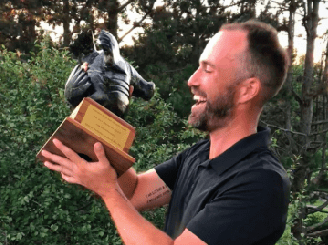 In 2018, Ottawa born golfer, Andrew Jensen won the event. Just like Knudson’s brave battle with cancer, Jensen triumphed over a personal battle with depression and suicide. The annual revenues of the club are $11.5 million from operations and capital funds. There are approximately 1,600 members. Initiation fees range from $30,000 to $125,000 with annual dues topping $12,000. There are 150 in-season employees and about 80 off-season. The club now has a 12 member board, down from 16. In 2016, 27,600 rounds of golf were played. Roan Vollmer has been the Director of Golf since 2009. In his profile, besides overseeing the operations, he manages a caddie program for local inner city youth, as well as operating lessons and innovative golf experiences for members. Andrew Connolly is the head golf professional. Coming over from the Glasgow, Scotland, John Caven is the general manager, taking over from Herb Pirk in 2017. Online, a few couples displayed their entire wedding day at Oakdale. Renovations and work done over several years, are mentioned on the websites of Core Architects and Equinox Development. 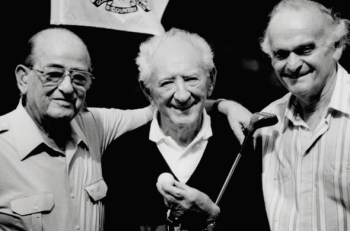 In August 1992, Max Sharpe took up the game of golf at the age of 70 and got a hole-in-one. Much like the Knudson Pro-Am, Oakdale takes pride in its charitable events, such as recently raising funds for the Dr. Jays Childrens Grief Centre or in January 2010 with a free community outreach gala for 125 young ladies, with gowns donated by its club members. 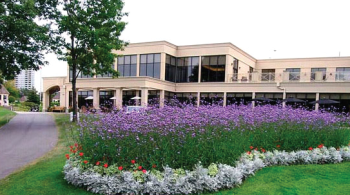 Located on the east side of Highway 400, Oakdale Golf and Country Club has almost a century of history in our area.